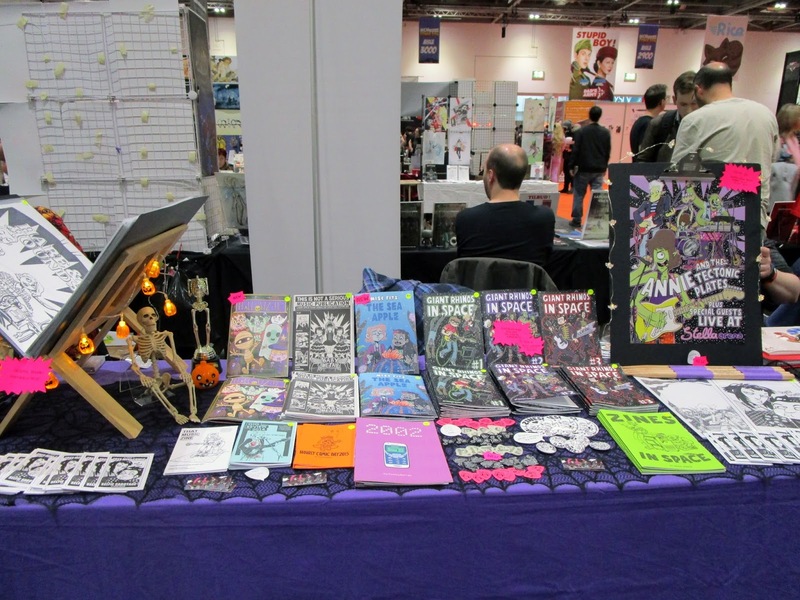 Thank you so much to everyone who bought comics or merch from my table at London MCM Comic Con! I had a really great weekend chatting to people who stopped by. Someone finally explained why Rick and Morty fans shout 'SHOW ME WHAT YOU GOT!' when I tell them about Giant Rhinos In Space. I took some cosplay photos and posted them on my personal tumblr blog. I have 2 conventions left this season - I’ll be on a half table in the Royal Amouries Hall at Thought Bubble (sorry I wont be able to display the folder of original illustrations and comics pages, but message me if you’d really love to buy one and I’ll bring it along - individually priced £10-£30). The week after I will have a full table in the Comic Village at Birmingham MCM Comic Con. 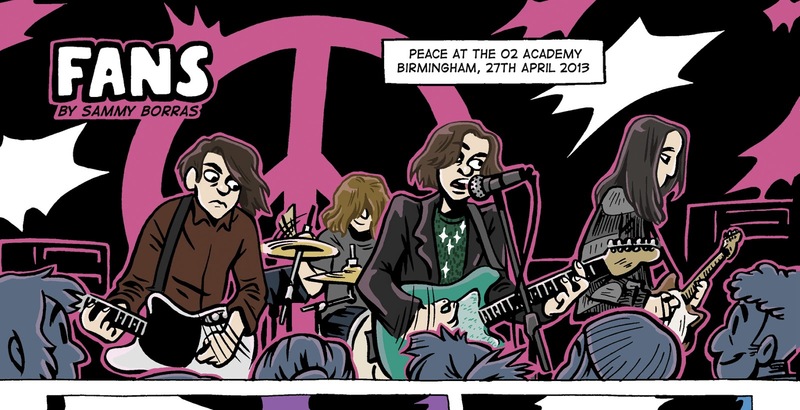 I will have some copies of Radio On Broadcast #2 and hopefully some new Misc Fits pin badge sets and a choice of Giant Rhinos In Space drumstick designs. There will also be FREE MINI COMICS to hand out. Don’t forget I have an online Etsy shop if you can’t get to Leeds or Birmingham. I booked a last minute table at Leamington Comic Con. 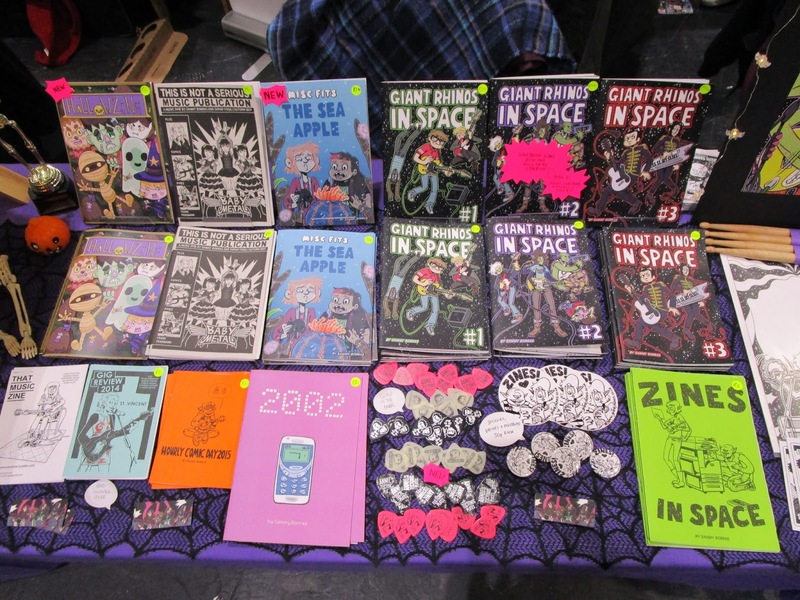 Thank you to everyone who came by and bought comics yesterday! The show was busier than I was expecting and I had a great time chatting about Barreleye fish and music zines. Sorry about being away from the table towards the end of the day - I was filling in for Matthew Craig on a small press panel with Rees Finlay, Stu Perrins and Neil Sambrook with questions from Olly MacNamee. My next event will be London MCM Comic Con. You’ll be able to find table CG11 in the Comic Village. Maps will be available in the show guide at the event or online. (I’ll tweet some directions on Friday morning @sammyborras) I will be taking all the stock in the photos, plus a folder of original ink drawings and hopefully some brand new group anthologies and badges if they arrive in time. There will be plenty of free mini comics to hand out - the secret password is ‘do you have a business card?’ and I will hand you a little comic instead! My table neighbours at MCM will be Ryuuza/Giuseppa Barresi, creator of the Farsight & Soulsnatchers comics - she does great portrait commissions at conventions! 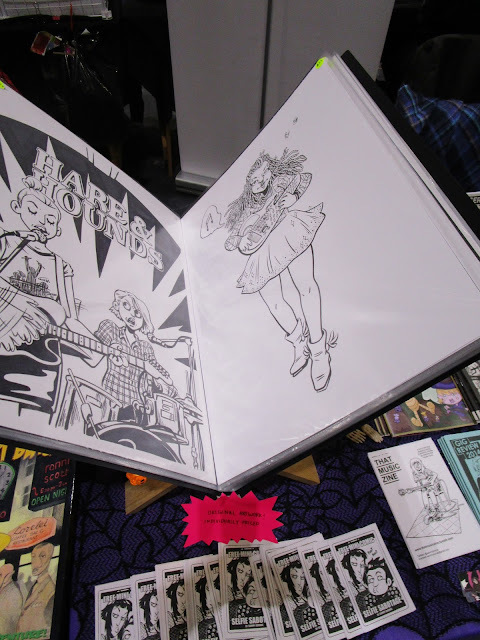 I will also be next to Tomb Bomb comics who are currently running a Kickstarter campaign for the Horror Anthology, Bomb Scares, which ends in the next couple of days. If you can’t get to London I have a list of events in the sidebar and a Etsy shop for online orders. I’d like to say a quick thank you to everyone who bought my comics from the small press table at Caption over the weekend. I had a brilliant time at the event and I’d like to say a massive thank you to everyone involved with organisation and all the panels and workshops. 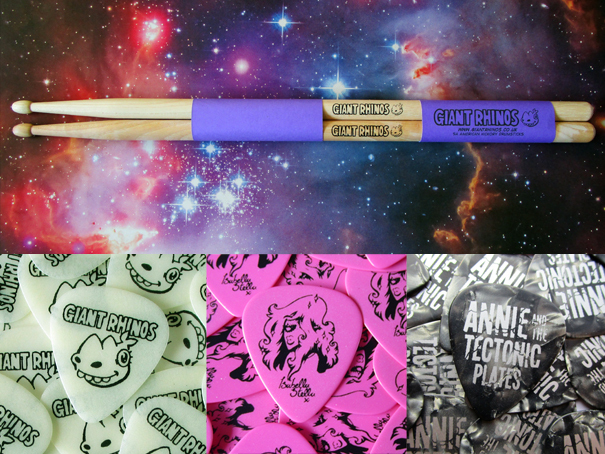 I designed some new fictional band merchandise for my comic Giant Rhinos In Space. They have arrived in time to take to London MCM Comic Con. 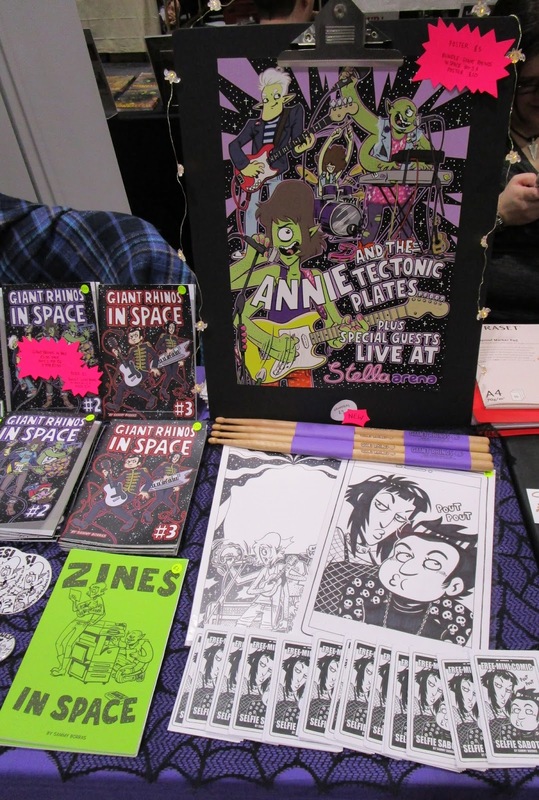 I'll be selling my comics and zines for all 3 days and you'll be able to find table CG11 in the Comic Village. Maps will be available in the show guide at the event or online. If you can’t get to London - I have a online Etsy shop and more events are listed in the blog sidebar. I will have free mini comis to give to people at every event this term. 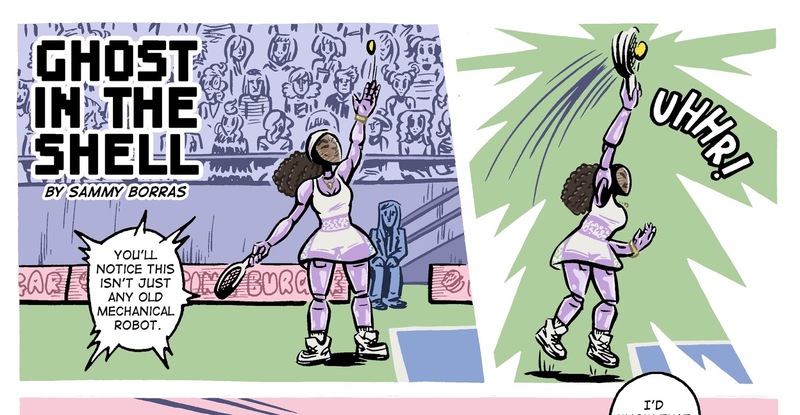 If I’m too busy chatting and miss handing you one - the secret password is ‘Do you have a business card?’ and I will hand you a little comic instead. 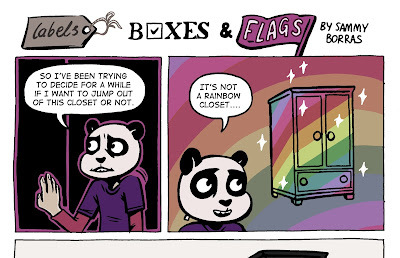 Identity is a anthology published by One Beat Zines. Profits will be going to The Albert Kennedy Trust and The Feminist Library . 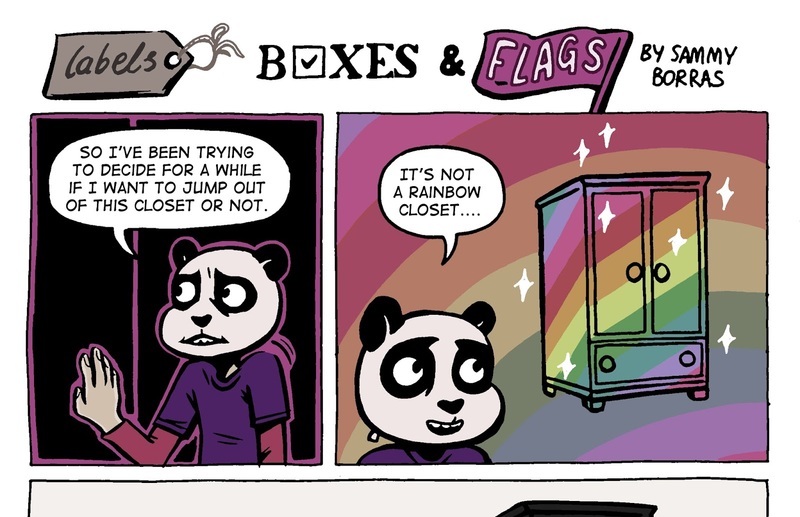 There are 33 contributors and 80+ full colour pages! 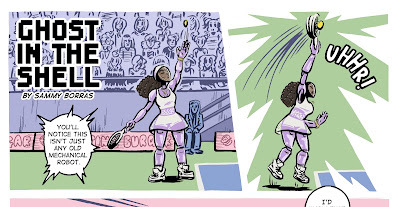 - you can see great previews and read more about it here. The book will be launching at Thought Bubble (New Dock Hall) this year - but a bit like a kickstarter - preorders are helpful for covering initial print costs. Afrofutures_UK is an event being held in Manchester THIS WEEKEND - 10th October! It sounds absolutely fantastic and I’m sad I wont be able to attend. I think it’s all free entry! I’ve just spotted a zine making workshop on the schedule!! The anthology looks like it was a crowd funding reward and I’m not certain if it will be available as a physical book at the event. I’ll try to let you know if I find out more about either pdf or print publication. 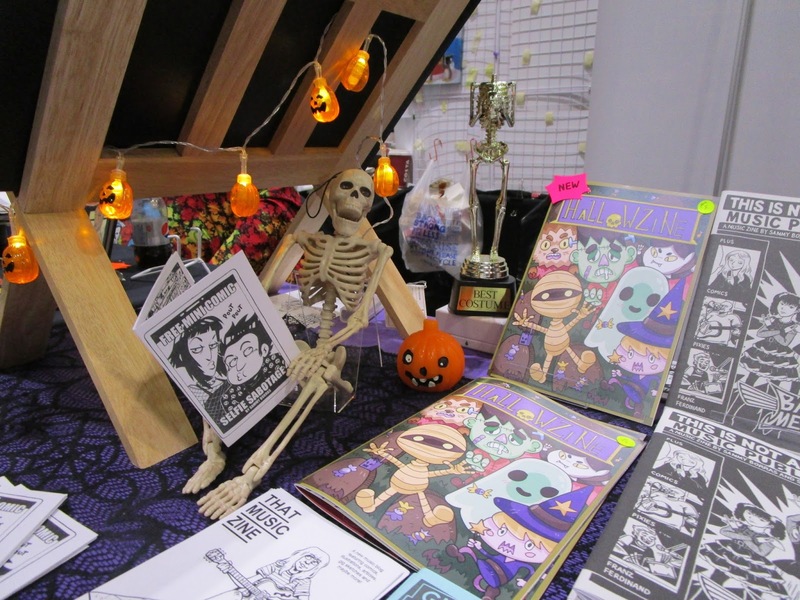 Jack Hugh Baker has compiled a full colour Halloween themed zine - one of my favourite things about Halloween is that everything is purple, orange and lime green. I don’t have all the full details of the other contributors at the moment, but the odd submission I’ve seen so far were all great! - you can see the cover artwork here. I have ordered a small amount of copies and hopefully I will have them on my table at London MCM Comic Con (Comic Village). As far as I know Radio On Broadcast 2 will also be launching* at Thought Bubble (TB Marquee). It’s a music anthology published by The Analogue Press. 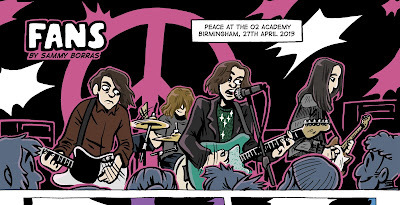 My submission features one of my favourite bands to come from the midlands, Peace but also Beyonce. *EDIT: Broadcast 2 will be launched at LICAF next weekend. - The Analogue Press have a table in the Comics Clocktower. 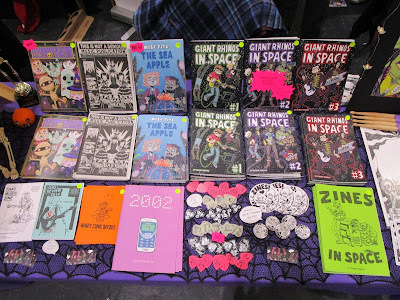 Thank you to everyone who came by at the Bristol Comic & Zine Fair yesterday. I had a lovely time sat next to Mair Thomas and Hamish Steele. Thank you to everyone at Laydeez Do Comics Birmingham on Thursday night. It’s always great to get a chance to chat to local comics creators. I did a presentation about the Misc Fits creation process. I'm going to post the slides online over the next couple of weeks.